Almost everything you need to know about control to meet the IChemE’s recommended syllabus for a general career in chemical engineering. 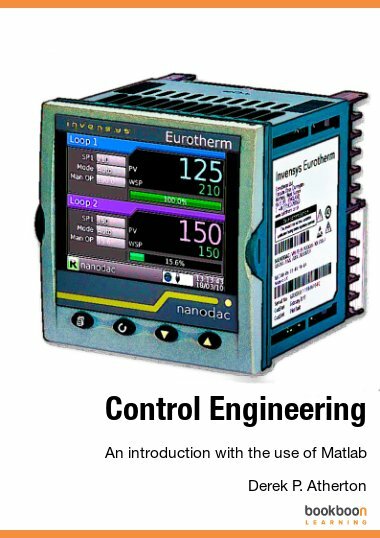 What needs to be done to tune a PID Controller? How do you decide what is a good controller performance? 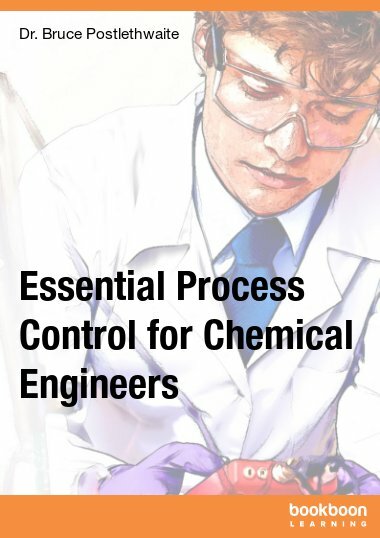 This book covers almost all of the process control material required to meet the IChemE’s recommended syllabus for a general career in chemical engineering. 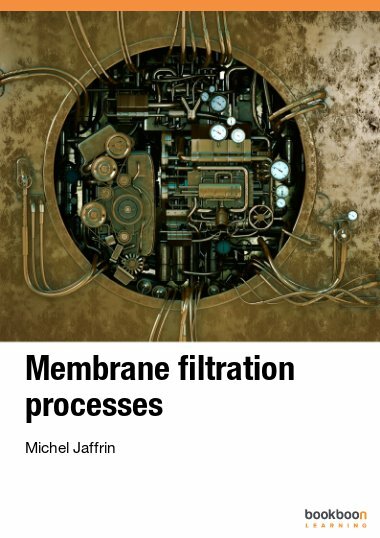 The first section is on instrumentation, including control valves and plant communications. 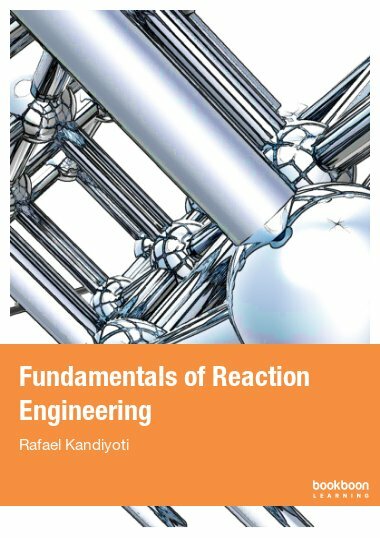 Several chapters then descibe P&I diagrams, the concept of feedback control and introduce the main types of simple dynamic response that can be seen in chemical plant. 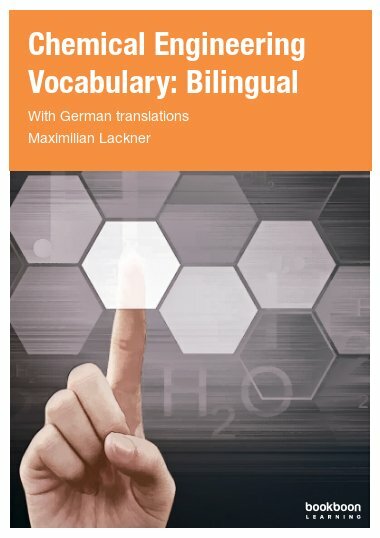 The next section of the book is concerned with analysis and covers dynamic modelling, the PID algorithm, control system analysis and controller tuning. 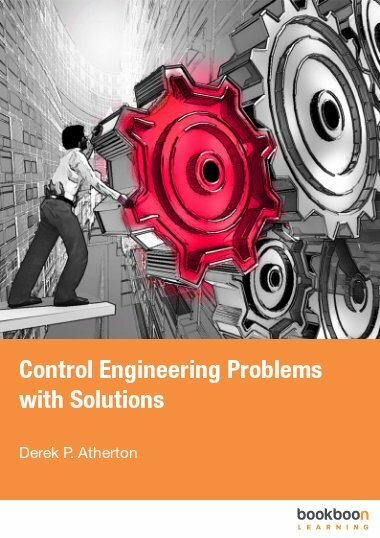 The last three chapters look at more advanced single loop control, control system design and control system architecture. 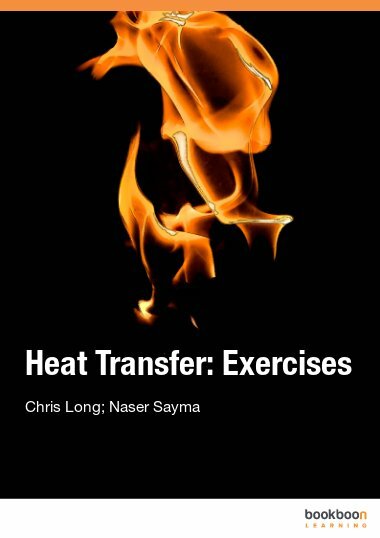 The book is based on class notes that have been developed over the past four years and has benefited from lots of useful student feedback. I found in this book many very nice explanations and contexts useful for each process control engineer. Thank you.